Contact The Plumbing Pro today. 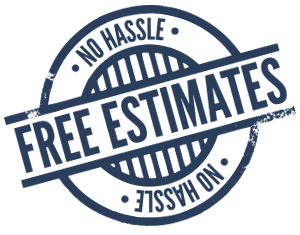 For over 37 years Kansas City property owners (both residential and commercial) have sought out our experience and knowledge to end of their plumbing, sewer, drain and rooter troubles. 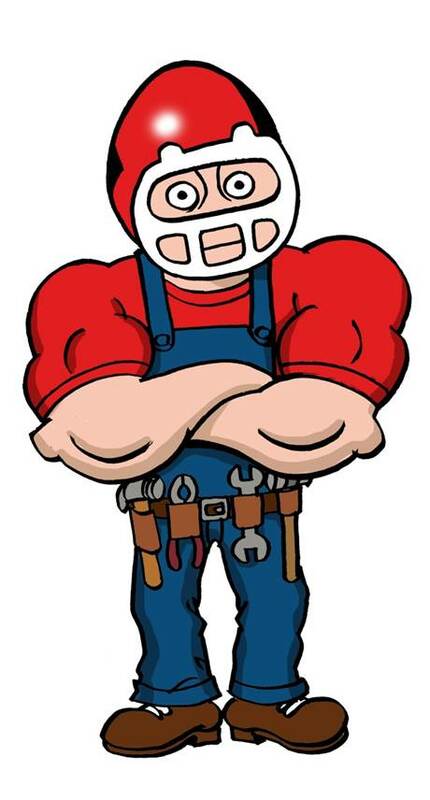 If you have a plumbing issue please feel free to contact us for a free no-hassle consultation. If you are leaking, clogged or dripping – Contact ThePlumbingPro.Com today.